At Aad Prins Leliecultures, we do whatever we can to achieve the best results with maximum efficiency and hygiene. 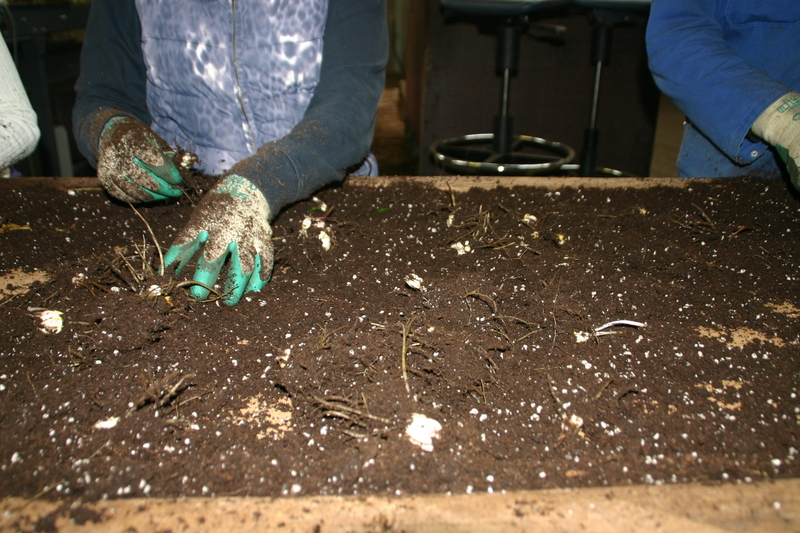 This not only requires the employment of modern techniques, but also the expertise of an experienced cultivator. Before the beginning of a new cultivation, the greenhouses are completely disinfected. The entire vat is cleansed and steamed. 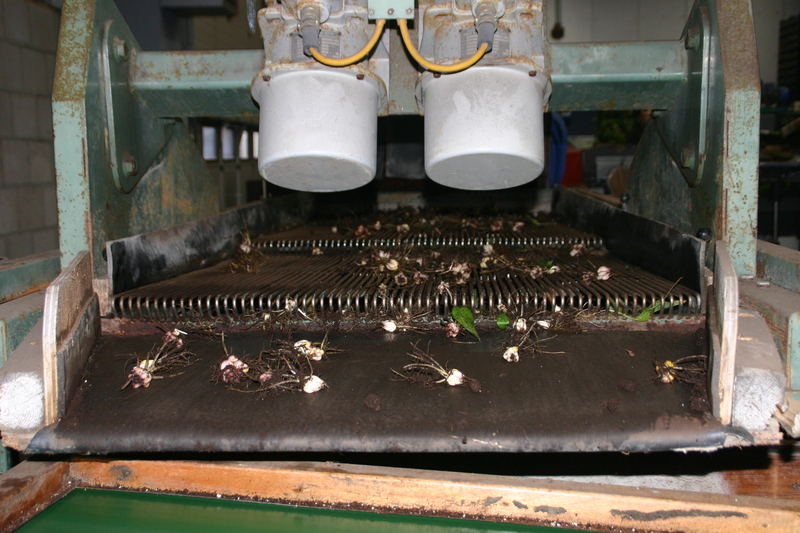 Steaming at a temperature of 70 degrees Centigrade guarantees a clean start for the cultivation. In week 9, the new tissue is planted. Aad Prins makes use of plastic pots with fresh, approved potting soil. The last plants enter the greenhouse around week 24. The switching off occurs in the greenhouse itself. To increase efficiency, we make use of a semi-automated system: employees need only to manually place the pots. 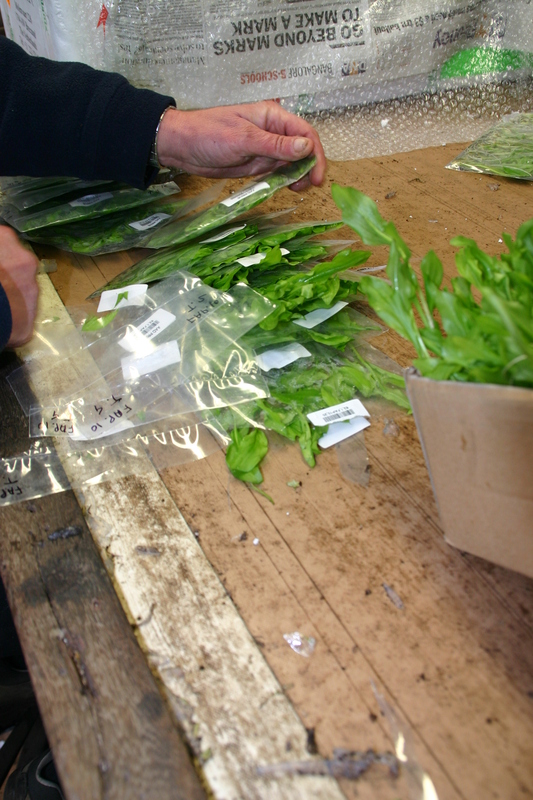 A strict selection is part of the cultivation process. 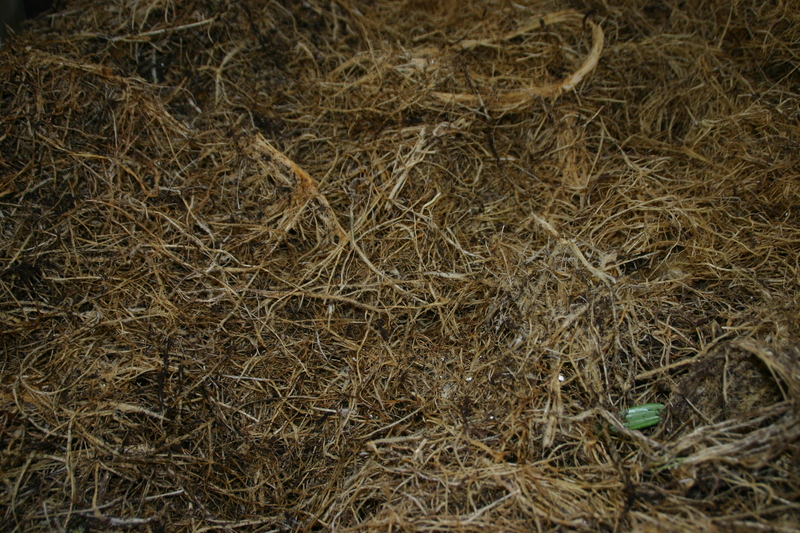 During the growth, the plants are constantly under observance. In this way, deviations can be traced on time. Do our employees detect a calamity? You can expect to know within minutes. Stacking also happens semi-automatically. 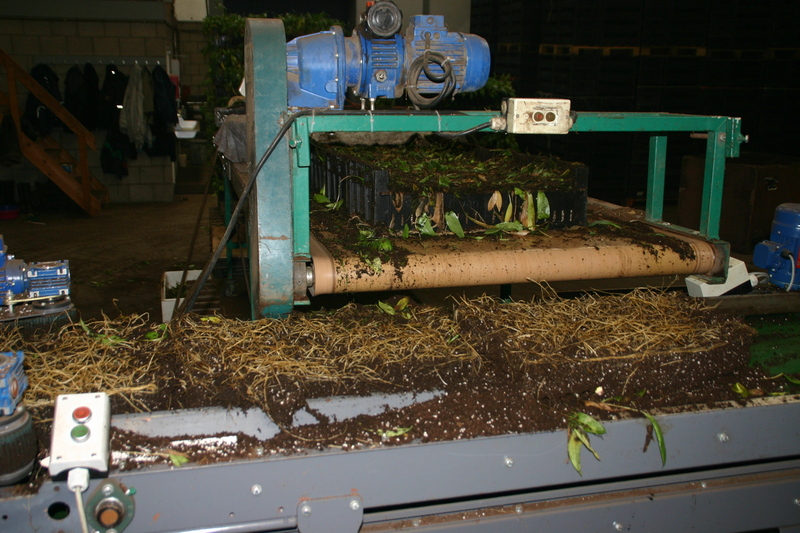 After stacking, the lilies are sifted directly from the pots and delivered in the period of November-December. 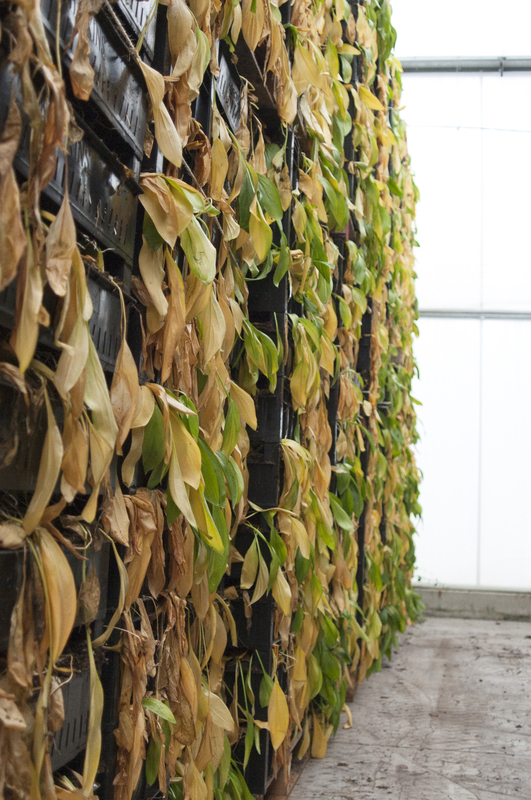 For Calla, a delivery period of January-February applies: this bulb needs a resting period immediately after the greenhouse cultivation period. 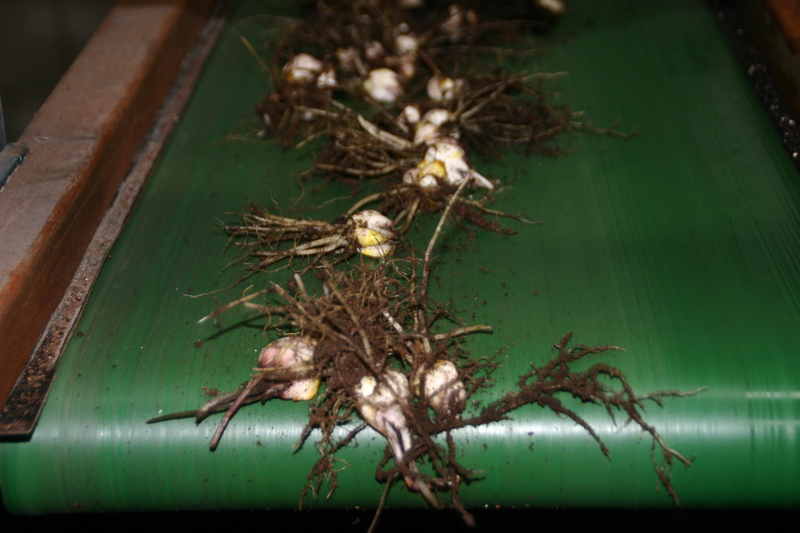 In Autumn, Aad Prins sifts and processes the bulbs grown through lily tissue culture in the greenhouse this season. 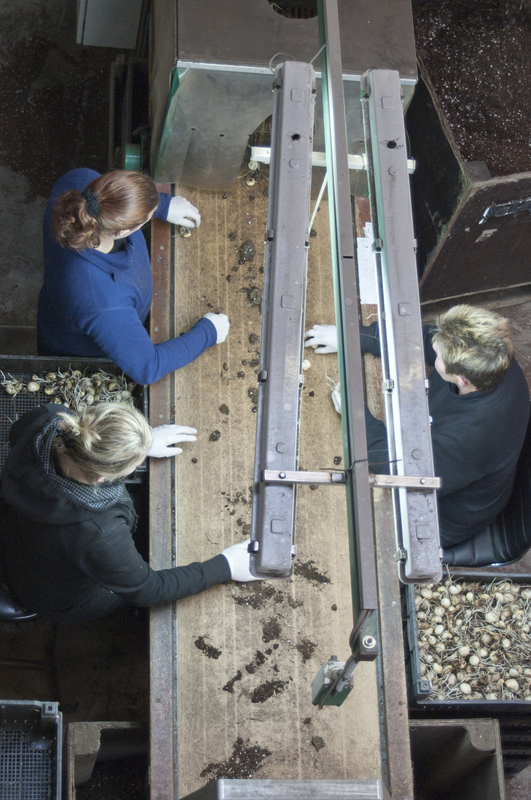 During the sifting process, the leaves and part of the roots (5cm) are “sawed” off the tray. This makes the sifting process more accurate. The seedlings are also “shaved” immediately to simplify planting in spring and to ensure that the distribution across the beds is optimal. This positively encourages their final growth into scaled bulbs. An additional advantage is that less space is needed in the cooling units. - During sifting, we make absolutely sure that no viruses are transferred and also ensure that the product is protected against any external influences. - Clean processing is guaranteed: after every sifted batch the machine is completely decontaminated using approved cleaning agents. - If required, we can supply the product in a new container provided by the client or, optionally, in a steamed container. The preparation and planning for the next season are progressing fast. So make sure you send in your orders as soon as possible to guarantee your space in the greenhouse for next year.